Well situated between Cleveland and Akron, at the crossroads of Ohio's east/west and north/south highways, Broadview Heights boasts of its award-winning schools, fine recreation programs, and great city services. The city of Broadview Heights began as a village in 1926 and officially became a city in 1960. Currently, there are approximately 19,330 residents. Broadview Heights shares their school system with their neighbor, Brecksville, and continually receives excellent ratings. 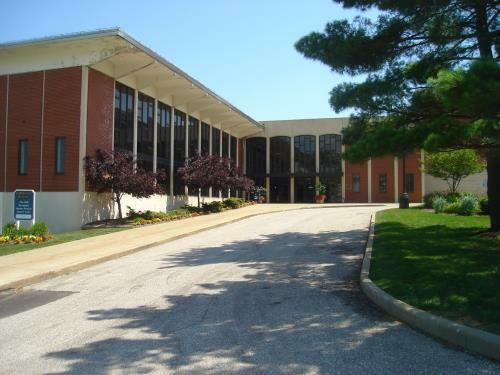 The city hall, pictured here, houses the government offices, a recreation center with an indoor pool, fitness area, and holds many classes that can be enjoyed by residents of any age. At the intersection of Broadview Rd. and Rte 82 (Royalton Rd.) is Wellpointe Center, where you will find restaurants, a nail salon,Handel's Ice Cream, and so much more. Just west and north of the intersection you will find a gas station, dry cleaner, banks, a Mexican restaurant, D'Agnese's Italian restaurant and Dunkin donuts, just to name a few! The housing offered includes a nice mix of custom built upscale homes, together with well maintained older homes and a variety of condominiums and cluster homes.